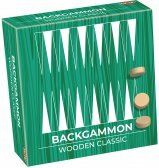 A stylish wooden version of the classic board game! 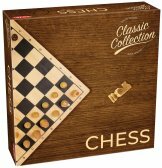 A stylish version of the classic board game! 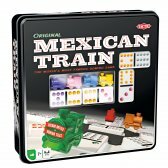 Strategy and luck are both vital elements in this classic board game! 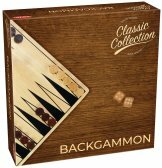 Classic two-player board game – in a wooden box! Move your pieces on the board, and try to checkmate the opponent’s king, before he can do the same to you! Classic two-player board game! 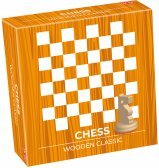 Tactics and strategy are needed in this classic game that has attracted players from all over the world, and from all ages! A star-shaped classic – now in a durable wooden edition! On a unique star-shaped game board, the player must move all their game pieces to the opposite star point. 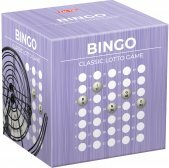 Offering a truly authentic Bingo experience! This great new set will make you always want to have another game of dominoes! 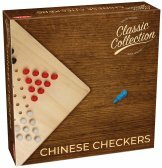 This brand new edition brings back the fun of playing dominoes! Are you ready for a game of dominoes? African classic tactics game, also known as Mancala! Pick up glass pearls, and move them around the game table dropping one pearl as you go along. 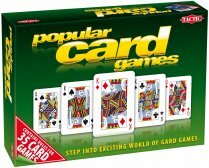 This compact box contains the rules for traditional card games as well as internationally popular casino games. Everything you need for a fun game night! 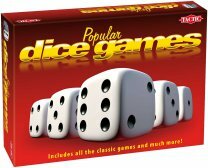 This exciting game set contains rules for 27 dice games and all other necessary material. 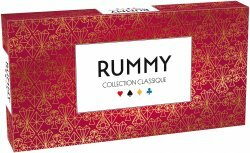 Take on the classic Rummy challenge! Make combinations of the tiles and add them to the combinations already on the table. 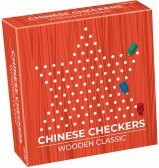 A classic game that can be played in many different ways! 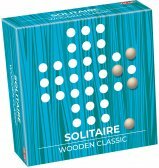 Place 32 wooden marbles on the game board and leave an empty hole in the middle. 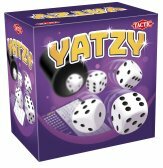 The classic dice game Yatzy with cup!